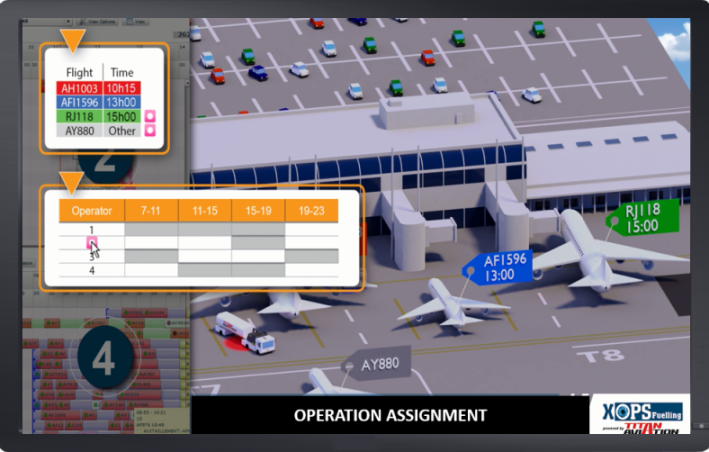 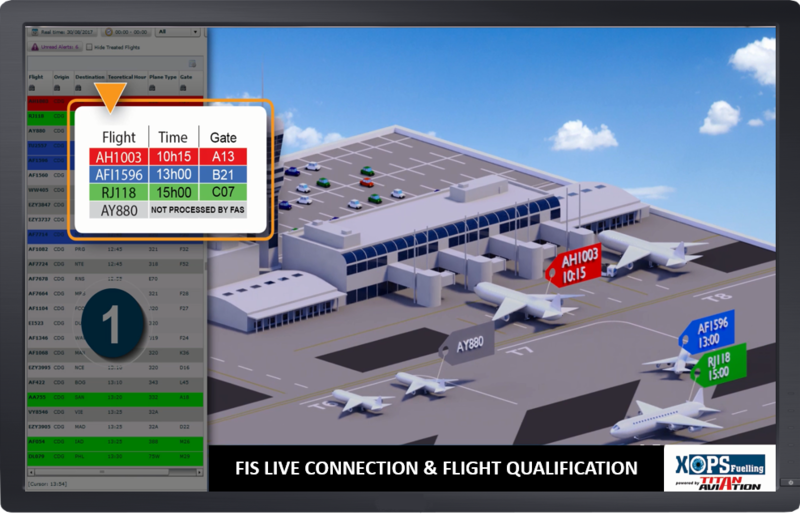 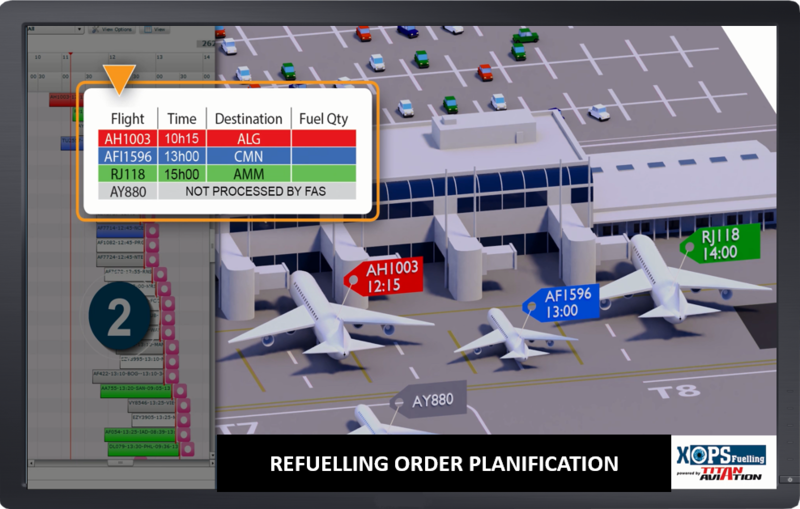 is a unique solution to control refuelling operations on airports. 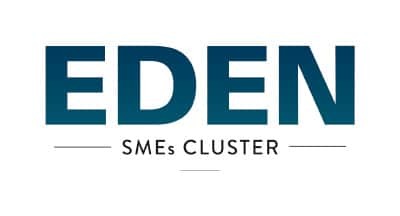 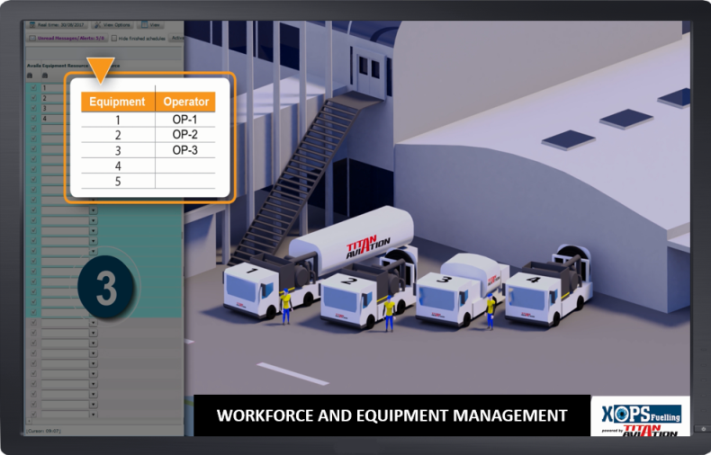 Composed of a central data server and vehicle embedded terminals, it allows the follow up and real time management of your refuelling vehicles to optimize the staff organization and the use of your refuelling equipment fleet. 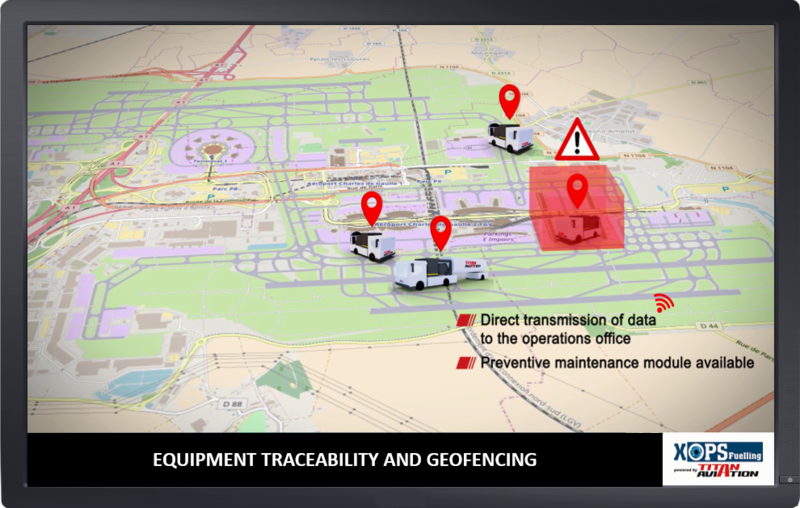 X-OPS (XOPS FUELLING being the « aircraft refuelling version) is currently equipped on more than 5000 vehicles in the world.